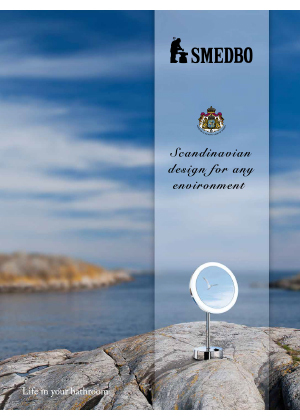 The Smedbo range is extensive covering several distinctive and contemporary styles. Most lines are engineered in solid brass to the highest tolerances and available in differ ent ?nishes, and then protected by a unique highly transparent lacquer for ease of care. 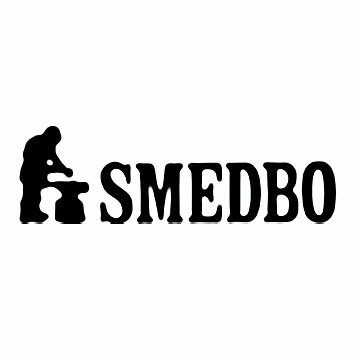 We have access to the worlds top 147 brands including Smedbo. If you are interested in having Smedbo Bathroom products in your home or would like these fantastic designer bathroom products specifying in your contracts then please contact our sales experts and design consultants on 0333 772 2055 or email sales@designerbathroomconcepts.com or utilise our instant live chat feature.